The reason out-of-character characters can be so difficult for writers to see (or accept) is that they’re usually the result of our own blind spots. Let’s consider a handful of the warning signs. 1. Your character suddenly changes personality. 2. Your character suddenly changes goals. 3. Your character suddenly changes his behavior toward another important character. 4. 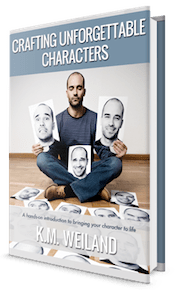 Your character experiences significant emotional swings. 5. Your character does something unexpected. Now, if you’re like me, you’re probably able to look at that list and identify several instances in your own stories, in which characters have done just that. So what in tarnation am I trying to tell you? 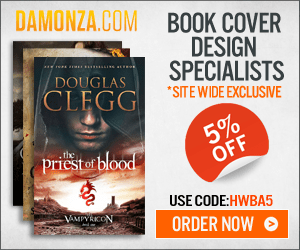 That your characters, in your perfectly good story, are acting out of character? The nerve. Well, maybe that’s what I’m telling you. But more than likely, your characters are just fine the way they are, even with all those sudden changes. The root of the out-of-character problem is a little more complicated than the bare warning signs all by themselves. Here’s the simple truth about characters acting out of character: The idea that certain people will never behave certain ways is just flat-out untrue. Put any person in the right situation and he will act in ways that even he could never have predicted. The entire story of Jim Sheridan’s Brothers hinges on this idea. The “good” brother goes to war, is captured, and, in his desperation to get back to his wife and daughters, he murders one of his own soldiers. Did he act out of his character (as it was established in the beginning of the story)? Sure. Did it work in the story anyway? Absolutely. This leads us to the premise that the real problem we’re addressing isn’t the actual act of the character acting out of character. So what is it? The real problem is lack of causal realism—or, in other words, lack of believably constructed character motive. 1. The character lacks any obvious or sensible reason for his unusual actions. 2. The character’s reason for his new motive isn’t strong enough. 3. The story fails to explain the character’s motivation. 4. The narrative fails to offer proof the character is evolving into someone who would feasibly perform this new action. 5. The narrative fails to present enough time for the character’s evolution to make sense. 6. The narrative doesn’t share the character’s inner reactions (especially in sequel scenes). 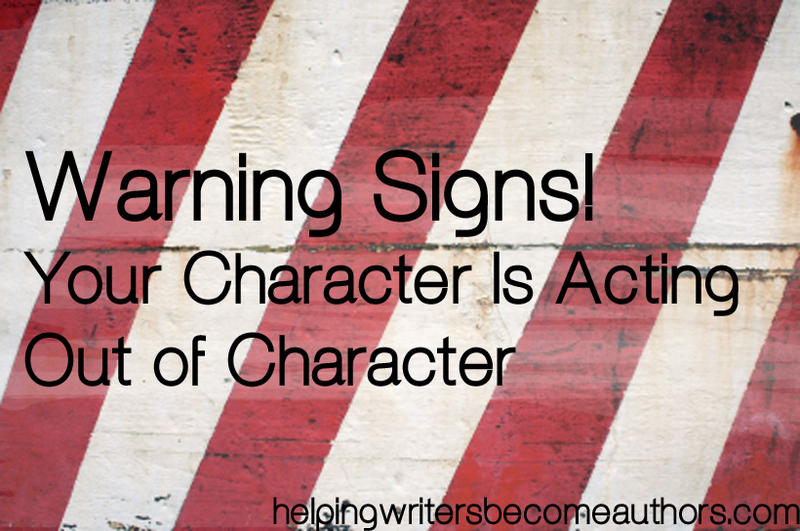 If you’re getting reports that your characters are acting out of character, it may be a sign of a deeper problem in your plot, your character building, or your narrative flow. 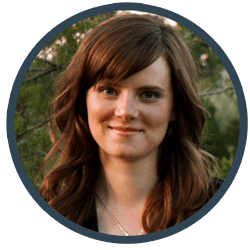 Identifying which (or all three) are at fault will help you figure out how to create stories and characters that resonate with readers, no matter how many unexpected turns they may take. Tell me your opinion: Have you ever been told one of your characters was acting out of character? What did you do? Oh I am WAY beyond subtlety in character miscalculations. I am not a bad writer in terms of putting things together, but characterization is so difficult. I am working hard at it. I just want to say kudos to those who are good at this. But, the thing about suddenly changing a character is that something secretive or internal happens, and it’s more like foreshadowing. Like if a character is possessed, or they learned something, or someone changed how they acted towards the character. Sometimes my main character will start acting differently based on what happens in real life around me(all of my characters are based off me and my friends, so if me and a friend have a fight, we won’t be friends in my book).